Did you think that adoption by the UK of an exception for private copying personal copies for private use [here] was the end of the story, so that everybody could finally live happily ever after? Apparently this is not what happened. 1709 Blog friend Yin Harn Lee (University of Sheffield) reports on her recent (mis-)adventures. "Recently, I bought a DVD of the first season of the Sleepy Hollow TV series, which had been recommended to me for its diverse cast, its implausible yet convincingly executed premise, and the soulful eyes of its male lead Tom Mison. As I have a TV capable of reading USB memory devices, but no DVD player, it was my intention to rip the episodes onto a USB device so that I could view them comfortably on my TV. This was on the basis of the newly-enacted section 28B of the Copyright, Designs and Patents Act 1988 (‘CDPA’) which, since 1 October 2014, permits individuals to make personal copies of works (other than computer programs) that they have acquired lawfully and on a permanent basis for their own private use (see previous post here). My intentions of enjoying Tom Mison’s face this exciting and fast-paced TV show in full 32-inch-screen glory were, however, stymied by what appeared to be a technological protection measure (‘TPM’) applied to the DVD, which prevented me from copying the episodes. Recalling that the newly-enacted personal copying exception in the CDPA also introduced several provisions permitting individuals to issue notices of complaint to the Secretary of State where they are prevented from making personal copies by restrictive measures applied by or on behalf of the copyright owner (see section 296ZEA of the CDPA), I took to the Internet to discover how such a complaint might be made. This led to a discovery of a form on the IPO website, which requires complainants to provide, inter alia, details about themselves, the work concerned, and the copyright exception(s) which they are seeking to benefit from. 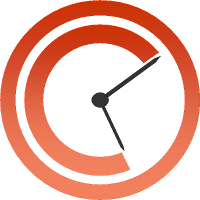 “It is important that you have tried to reach a solution with the rightsholder(s). Please set out the steps you have taken to try to agree a solution with the rightholder(s). “Include here any suggestions made by the rightsholder(s) and any reasons why the solution is not acceptable to you. This seems to place the onus on the rightholder to establish whether such voluntary solutions do exist, and if not, to take steps necessary for ensuring that the complainant is able to benefit from the personal copying exception. However, while this gives the Secretary of State some discretion for determining the procedure for issuing a notice of complaint, it would seem not to go so far as to allow the onus of establishing the existence of voluntary solutions to be shifted to the individual, rather than the rightholder. There are also practical implications: individual users are unlikely to be in a position to negotiate effectively with rightholders, and may even have difficulty identifying the correct rightholder in the first place. 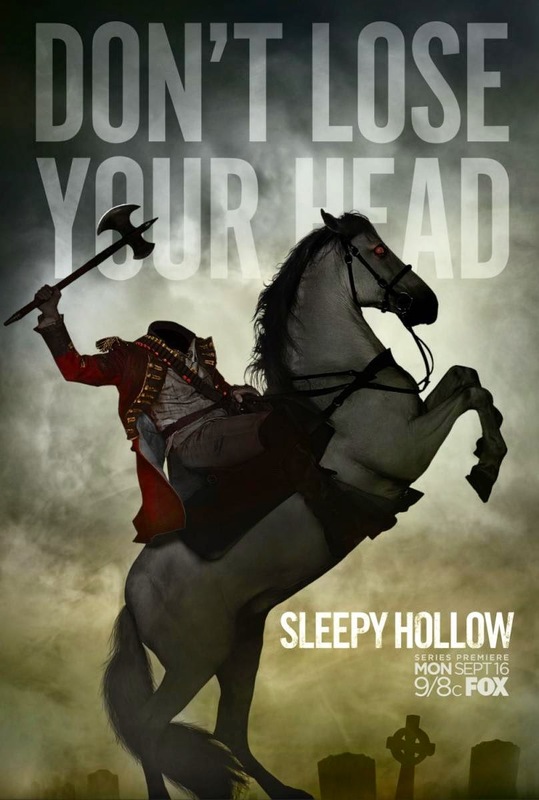 In my case, aware that Sleepy Hollow is produced by Twentieth Century Fox in the US, I have decided to get in touch with them via the contact form here to see if they are prepared to offer any solutions to my TPM woes. Suggestions as to the wording I should use would be very welcome." 1709 Blog readers: any suggestions that could lead to Adventures in Personal Copying (Part 2)? Yin Harn and Eleonora: Under s296ZEA(4)(b), in deciding whether to give directions, the Secretary of State must consider whether "other copies of the work are commercially available on reasonable terms by or with the authority of the copyright owner in a form which does not prevent or unreasonably restrict the making of personal copies". Section 8 of the IPO form also requires the complainant to investigate and explain whether an alternative copy "is available to buy in a form that allows personal copies to be made". It seems like the show can be either streamed or downloaded from amazon.co.uk. While I haven't downloaded files from Amazon and i'm therefore not aware whether purchased digital files are wrapped in their own TPMs, their website states that "If you choose Download, you can download the video to two locations. This enables you to watch the video without an Internet connection. You can also transfer a downloaded video to two portable devices." This potentially would be a commercially available copy in a format which does not unreasonably restrict the making of personal copies; and might permit you to watch the series on a TV capable of reading a USB stick. I do agree however that the notices of complaint proceedure is very unlikely to be very helpful to individual users. Thanks so much for your contribution, Adrian!